India’s first student-made Micro Satellite launched from Hyderabad. It was launched from the balloon facility of Tata Institute of Fundamental Research. Cosmic radiation has been a vast field of study for its impact on spacecrafts and its effects on the human body. The undergraduate students of BITS Pilani, Goa under the project Apeiro developed it to detect and measure cosmic radiation in the stratosphere. This will help in understanding cancer-causing cosmic radiation that constantly bombards the earth. 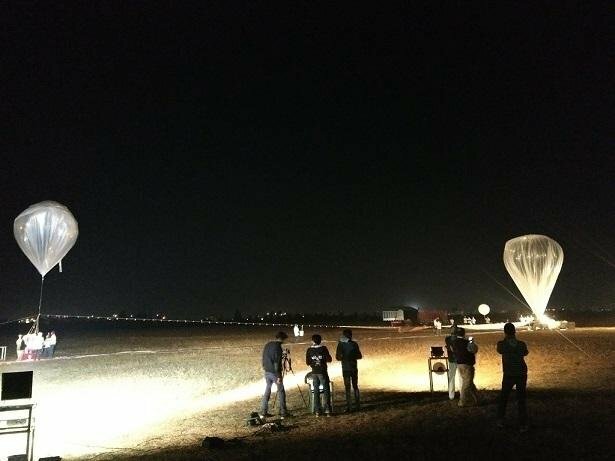 Apeiro was successfully launched at 2:12 a.m. on February 2 and achieved its first float altitude at 24.8 km. The second float altitude was achieved at 26.7 km. This flight sets history by successfully completing the country’s first near-space experiment completely developed by students.